Welcome to Bier’s Inwood Brewery! We are excited to be part of Northern Michigan’s ever growing destination for craft beer and Michigan made wines. 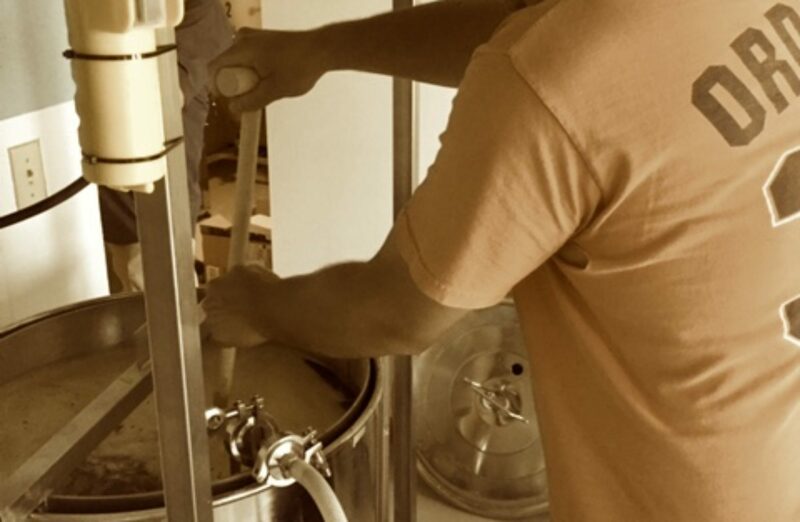 Nestled in the historic Inwood area, 6 miles South of Charlevoix, you can find us brewing beer in the traditional way, while incorporating new ingredients for innovative flavors. Our menu consists of 11 tap lines rotating between many styles of beer and hard cider all brewed in small batches on-premise. If beer isn’t your thing we also have an incredible selection of Michigan made wine & fruit wine. We value a well-balanced beer that doesn’t compromise. Beer is meant to be enjoyed!